To demonstrate how our advertising process works and how our success and your company’s success are interlinked. As a performance marketing company we have managed the marketing campaigns of products and brands from different clients, but what makes us different from other advertising agencies in the United States is our success in selling our own products. One of those products was the waist trainer/cincher product. 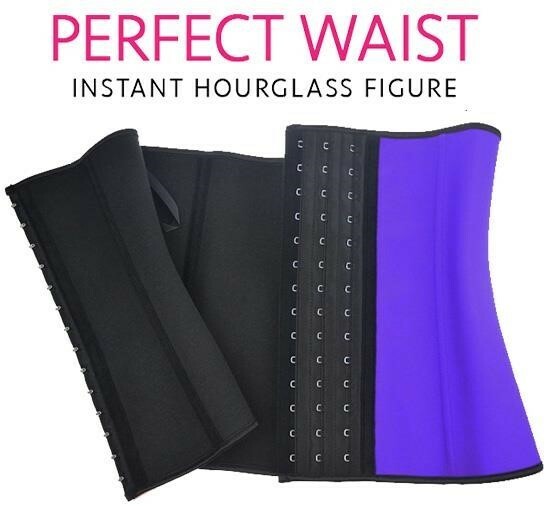 Our product brand was called the Perfect Waist Trainer and we were able to successfully capitalize on the 2015/2016 trend of waist training. After finding a Chinese manufacturer that agreed to white label their company’s latex waist trainer at 10,000 units at $5.25 we began doing research on pricing models, potential demographics, and inventory break down. In order to figure out the best pricing structure and inventory break we decided it was best to begin by building a list of potential target audiences which we could target in our advertising campaigns on Facebook’s advertising network. Facebook ads allows split testing of age multiple age groups. This allows advertisers to discover which age group responds best to their ads and results in sales. In order to effectively to generate sales at a low cost per acquisition it’s critical to target the demographic group which is most likely to purchase the product. By utilizing Quantcast and Alexa our advertising agency is able to discover demographic information about the existing websites visitors. While the data may not always be 100% accurate, it is a great starting point.  In our case, Quantcast had no data on competing brands and Ecommerce stores , so we had to take a different approach. Because we were not able to locate data on competitors , we decided to take a different approach. Instead we built a list of websites that we believed might represent a potential demographic that would purchase our product. Between those three websites we came up with the following broad demographic to build our potential audience. We were surprised to discover the household income of visitors of these websites were higher than we expect. Comparing with other websites all over the web. 16% more like for TMZ visitors to have a household income greater than 150k ,while Eonline.com only had an 11% chance. To place our 10,000 unit order we were required to provide the manufactory details on how many units for each size/color. This was a critical decision. Any unsold units would be coming out of profit and running out of a certain size/color would require us to place another which would take 3-4 weeks to arrive. It would also require more investment into the product. With 4 color variations composed of Pink, Black, Purple , Blue and 9 sizes of XXS, XS, S, M , L , XL , 2XL, 3XL , 4XL , there would 36 variations. 36 Variations at $5.25 meant it would cost us $189 in product to ensure every size and color was available. We knew we had to reduce the variety and possible variations to ensure profitability. We decided we’d rely on past sales from others to provide us insight on our inventory. The best way to get this information was eBay. By analyzing past sales of other vendors , we could use their orders to figure out just exactly how many of each color and size we would need. With the our E-commerce store ready, product in our fulfillment center, and with our target audience built we began our 12 media buy with our product priced at $54.99, $48.99, $39.99, and $32.99. The first week would be strictly testing and we didn’t anticipate making any money, just gathering data. As our first week we looked at how many sales we received at each price. Below you can see the Cost Per Sale we had after the first week using Facebook Ads. As we examined our sales at different prices we realized while there was more sales at $32.99 a unit, the cost per acquisition was only $19.21 less than at $39.99, $4.71 less than $48.99, but was $15.47 less expensive than at $54.99. The numbers of units sold at $32.99 was consistent with the number of units sold at $39.99 and $48.99. After narrowing our targeting and eliminating all Hispanic females over the age of 34 we were left with the following demographics.